***INVESTMENT ALERT*** Being sold AS-IS. This great opportunity is waiting for the savvy investor. 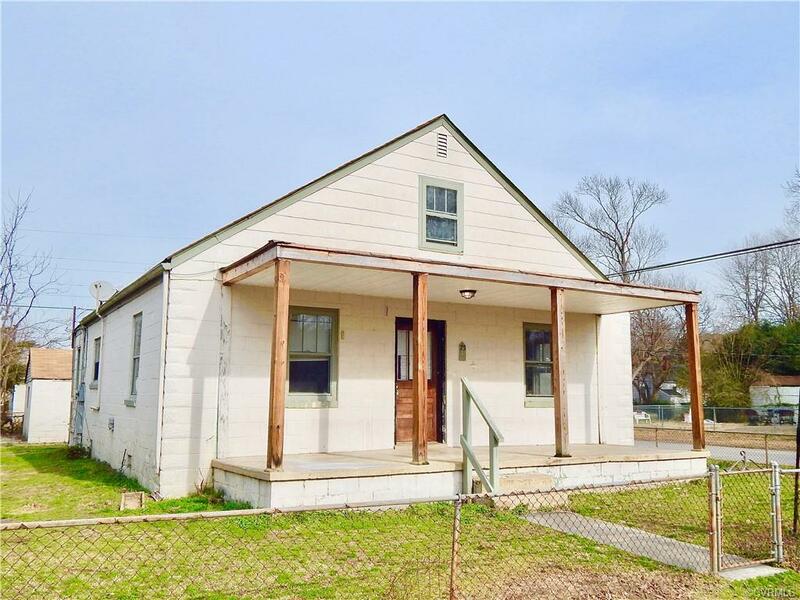 This sturdy block home offers 4 BEDROOMS, 1.5 bathrooms, tons of room, large eat-in kitchen, wood floors, 1 car garage, large corner lot, off street parking, front porch, NEW ROOF. Stable rental property for many years. Needs some TLC but not far from being ready for renters. Located close to restaurants, stores, and more. Come see this home today while its lasts.